Our highly skilled team of qualified land surveyors use the latest technology and software to produce site surveys of the highest quality. We use Leica Robotic, Imaging Total Stations and Smart Rover GPS equipment to ensure a consistently high level of accuracy. Our experienced building survey team are continually involved in a wide variety of surveys on a diverse range of properties ranging from shops, industrial units, schools and offices to private houses, historic buildings and dilapidated farm buildings. We have the expertise and experience to complete extensive underground services surveys, producing detailed drawings recording the position and depth of all underground services. We also have confined space working capability. 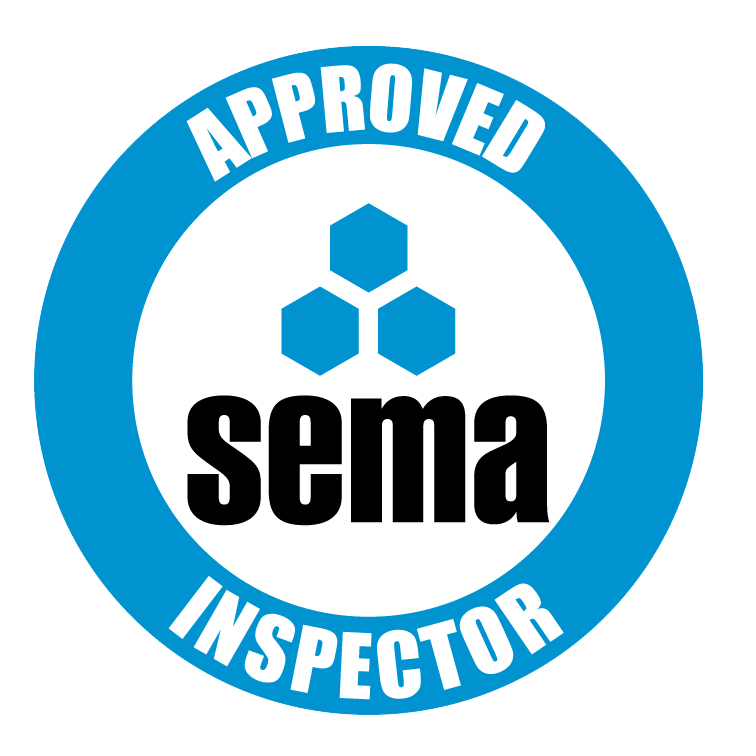 Our rack safety inspectors have been assessed by the Storage Equipment Manufacturers’ Association (SEMA) and are certified as SEMA Approved Rack Inspectors. This certification meets the Health & Safety Executives’ requirements for technically competent inspectors. George Washington, Abraham Lincoln, John Adams and Thomas Jefferson were all Land Surveyors before taking office as the President of the United States. 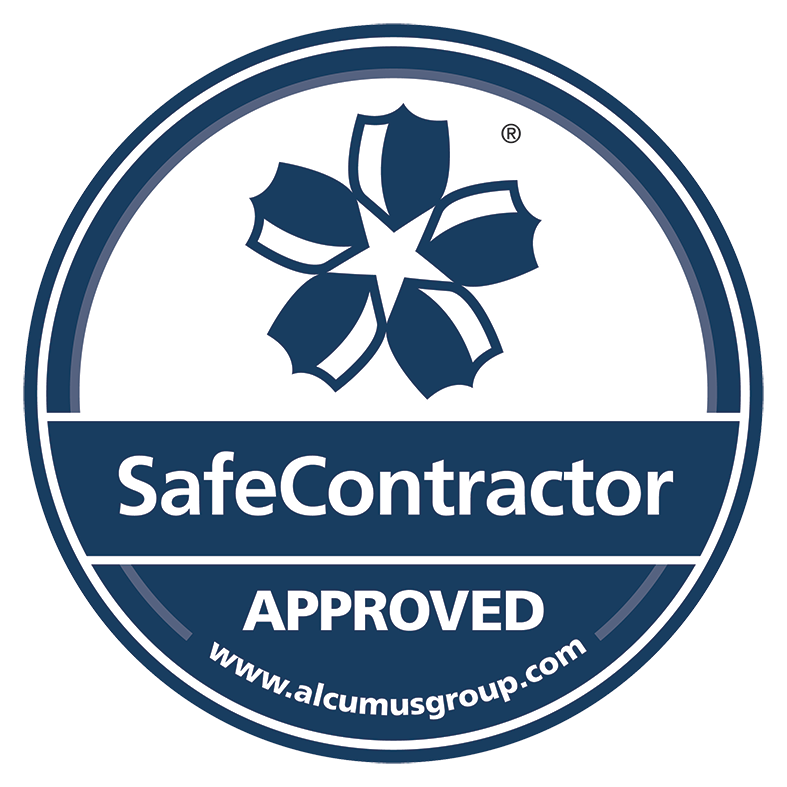 Committed to providing you with top quality surveys at a competitive price. We are continually updating the equipment we use; always improving the technical skills of our surveyors and regularly reviewing the style of our finished product.